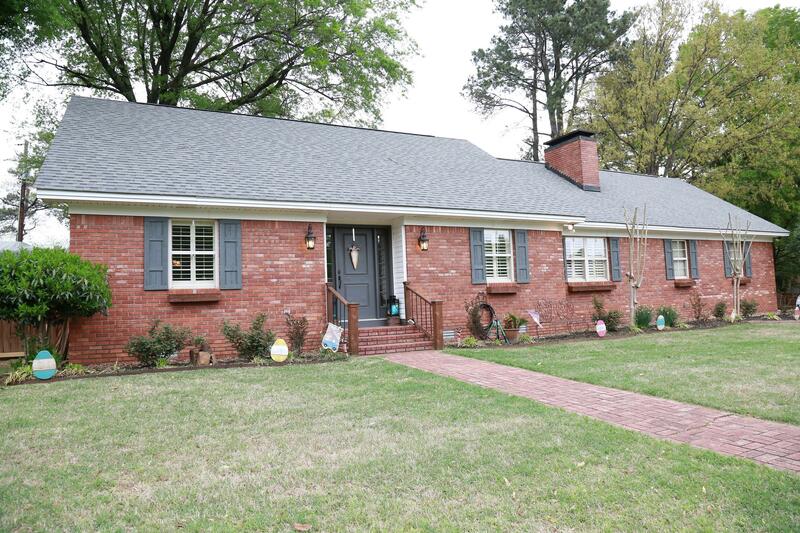 This charming home sits on a corner lot in town! Home has been completely updated and has so much character. Close to medical facilities, shopping and restaurants! Schedule your showing now before it's gone! DRAPES IN DEN AND SECURITY CAMERAS DO NOT CONVEY.